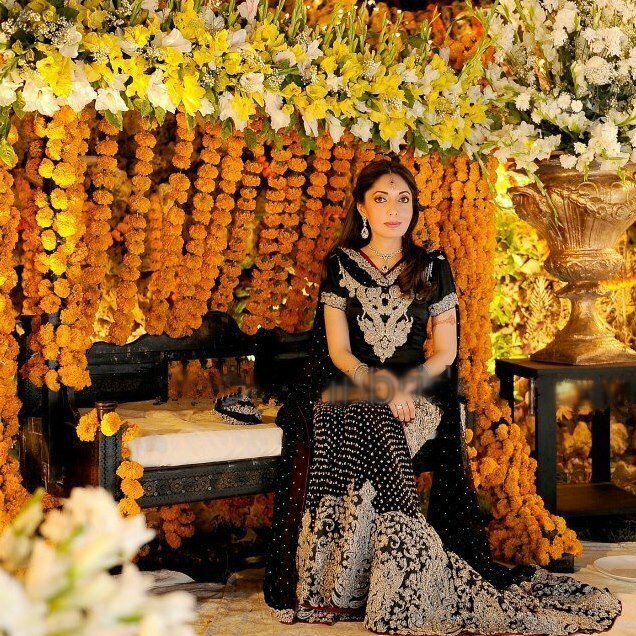 Sharmila Farooqi is the well-known personality because she is PPP Politian and the adviser to the Chief Minister of Sindh. She is young with of talent that’s why she has protected PPP government when every time she is invited as a guest on different TV on various political based programs and in the talk shows as well. 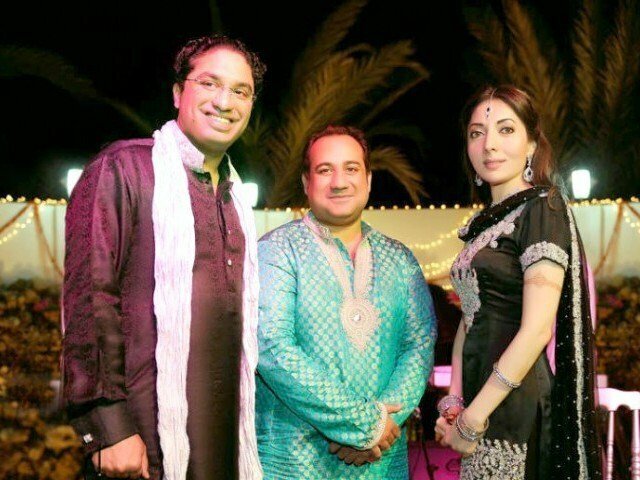 Recently, informal engagement of stunning Sharmila was held on 24 Feb with the Hasham Riaz who is the son of the Former Director General Investigation (FIA) Ahmad Riaz Sheikh who is a close friend of President Zardari. Hasam Riaz is the owner of the upcoming Capital TV channel and at the same time he is holding a position as being a leader of PPP as well. 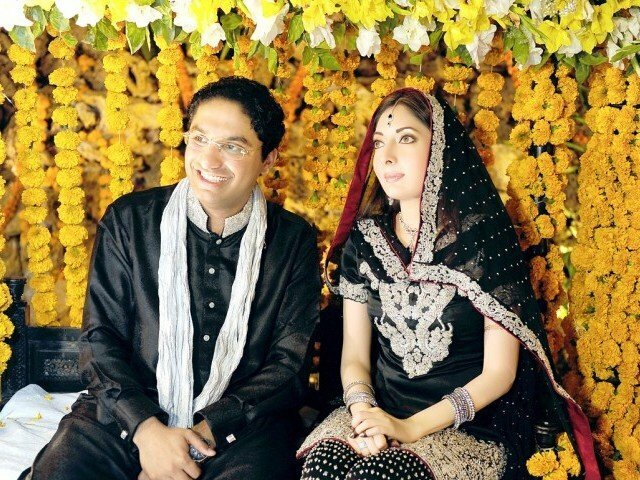 This engagement ceremony was held at the Sharmila’s residence located near PTV Station Karachi which is near to Liaquat National Hospital & Medical College. In this particular ceremony, special guests like PPP leaders, friends and relatives are invited while in this event Sharmila has worn a black outfit in which she looks very pretty and it seems that she looks happy with her new bond. The couples look good together as the groom looks happy while making Sharmila as her life partner. 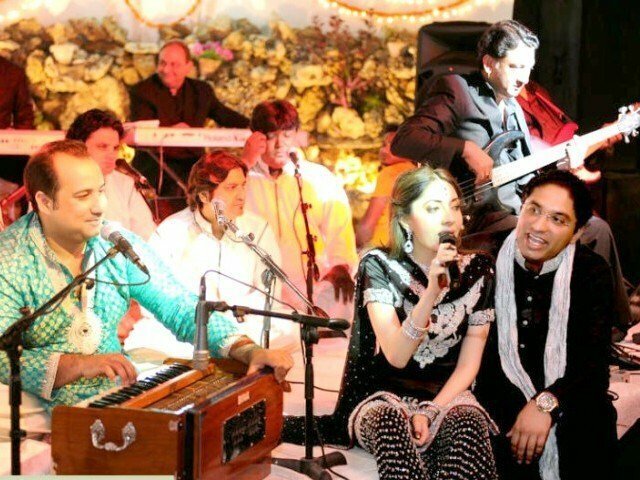 The interesting thing of this ceremony is that Rahat Fetah Ali Khan has also performed there who is now a days Pakistan’s most popular singer. 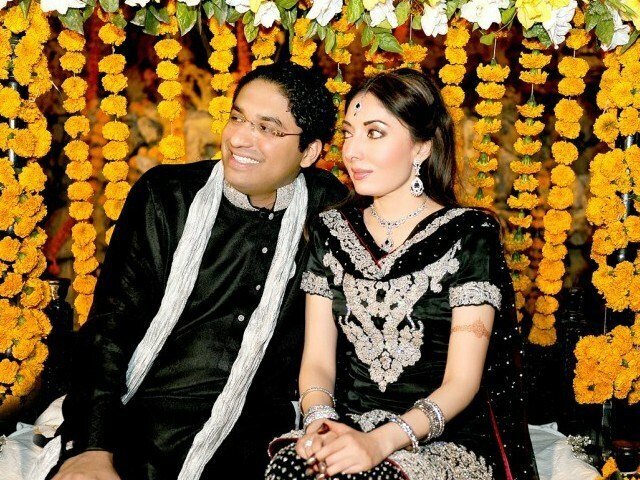 You can see the photos of this ceremony in which the Sharmila dancing and sitting with her future husband.